Daniel Defoe's Robinson Crusoe is claimed by some to be the first English-language novel. 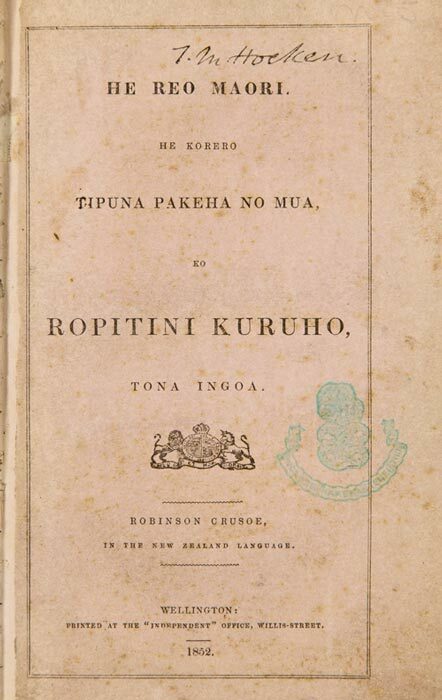 It was also the first novel translated into Māori, as Ropitini Kuruho. In the 19th century, English literature was translated into Māori to be read by Māori, while Māori literature was translated into English for English speakers.